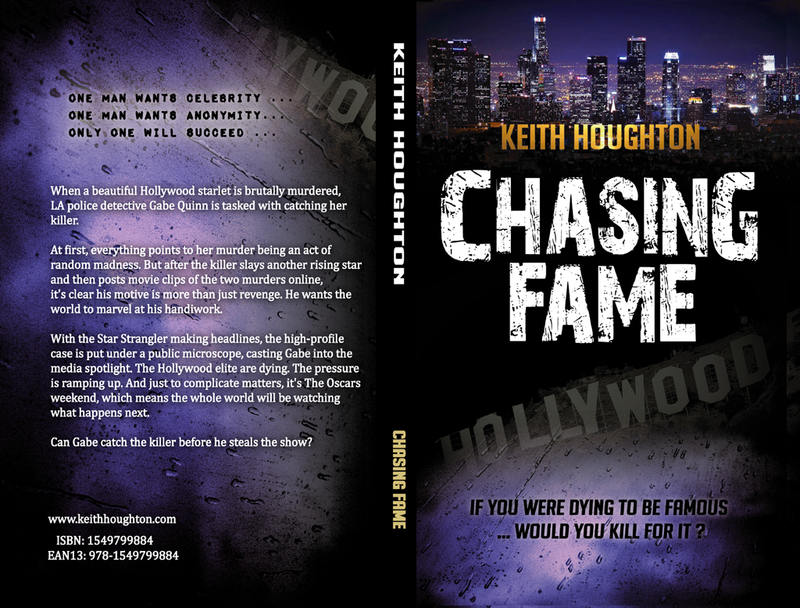 HomeBooksCHASING FAME – Out Now! If you were dying to be famous . 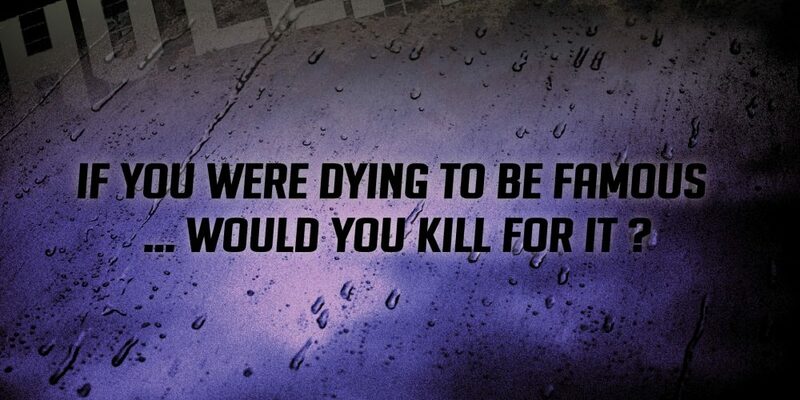 . . would you kill for it? When a beautiful Hollywood starlet is brutally murdered, LA police detective Gabe Quinn is tasked with catching her killer. At first, everything points to her murder being an act of random madness. But after the killer slays another rising star and then posts movie clips of the two murders online, it’s clear his motive is more than just revenge. He wants the world to marvel at his handiwork. With the Star Strangler making headlines, the high-profile case is put under a public microscope, casting Gabe into the media spotlight. The Hollywood elite are dying. The pressure is ramping up. And just to complicate matters, it’s The Oscars weekend, which means the whole world will be watching what happens next. Can Gabe catch the killer before he steals the show? One man wants celebrity . . . One man wants anonymity . . . Only one will succeed . 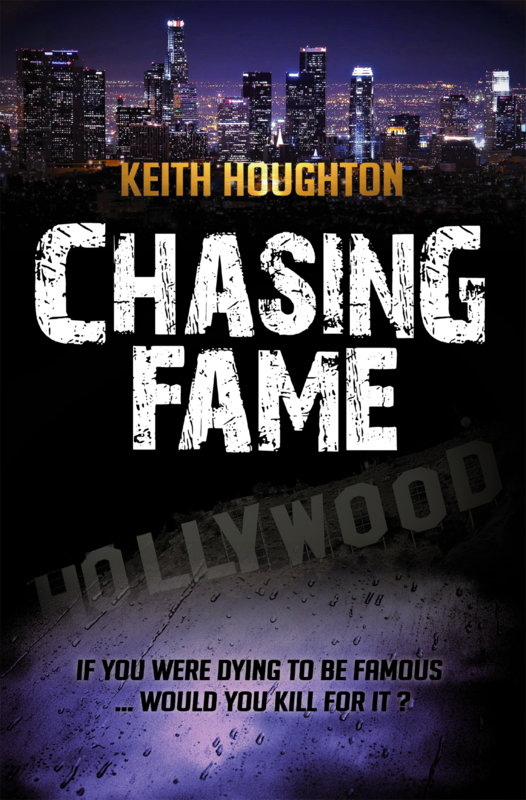 . .
CHASING FAME is the brand new Gabe Quinn Thriller, set a few years before the events of bestselling police procedural KILLING HOPE. Not only does it introduce us to some old familiar faces, we also get to find out exactly how Gabe came to be known as the “Celebrity Cop”. More than 250 of my readers and Gabe Quinn fans are mentioned by name in the back of the book, together with ‘Your Name As A Character’ competition winners.